So we’re bringing them with all their love to our party, including a draft station with two flavours on tap and three flavours in cans. I mean, you gotta have good brew, right? (We also have coffee from Merchants of Green Coffee so there will definitely be lots of brews at PULP). Here’s a blurb the brewery sent me. 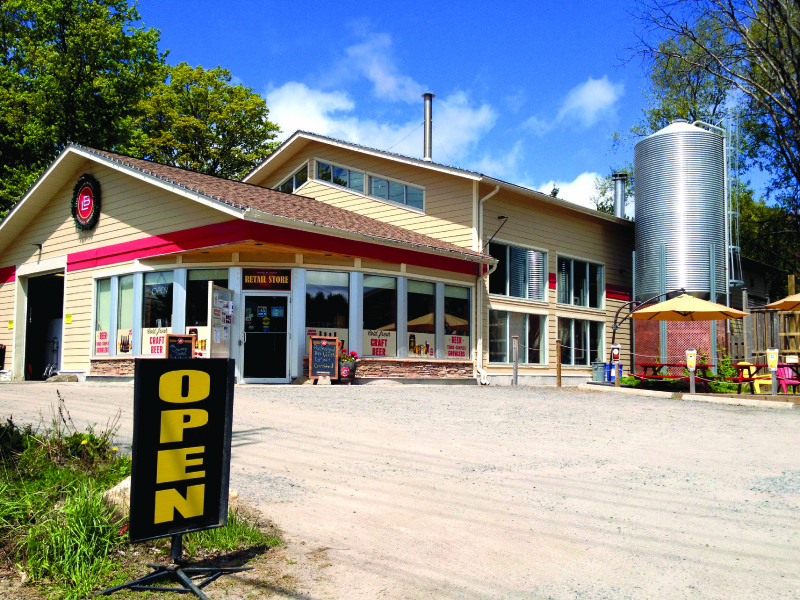 It was five years ago that Darren Smith first opened the doors to his new state-of-the-art brewery, Lake of Bays Brewing Company, in the tiny village of Baysville ON (pop 300; Baysville is 2.5 hours north of Toronto, near Algonquin Park), in May of 2010. Darren was a 23-year-old recent university grad. A five-year-long, wild ride later, Lake of Bays is one of Ontario’s 10 largest craft breweries and one of the fastest growing. The brewery has a staff of 45, including four brewers, five packagers and a sales team of 15. You can buy Lake of Bays at LCBOs, Beer Stores and pubs and restaurants right across Ontario, and it’s also available in Manitoba, Saskatchewan, Alberta, New Brunswick, Nova Scotia and the northeastern USA. 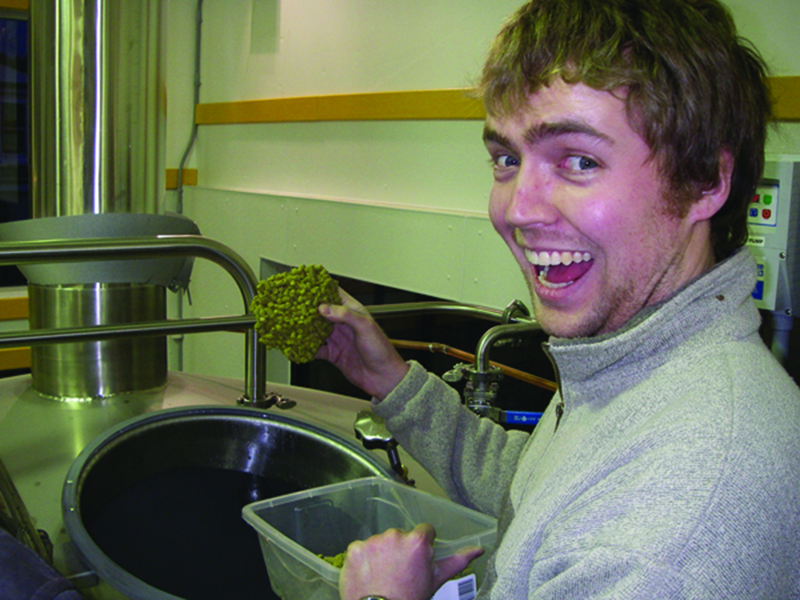 Lake of Bays prides itself on brewing all-natural beer that is of exceptional quality. Their beers are developed to provide a balanced flavour profile and are brewed with sessionability in mind. 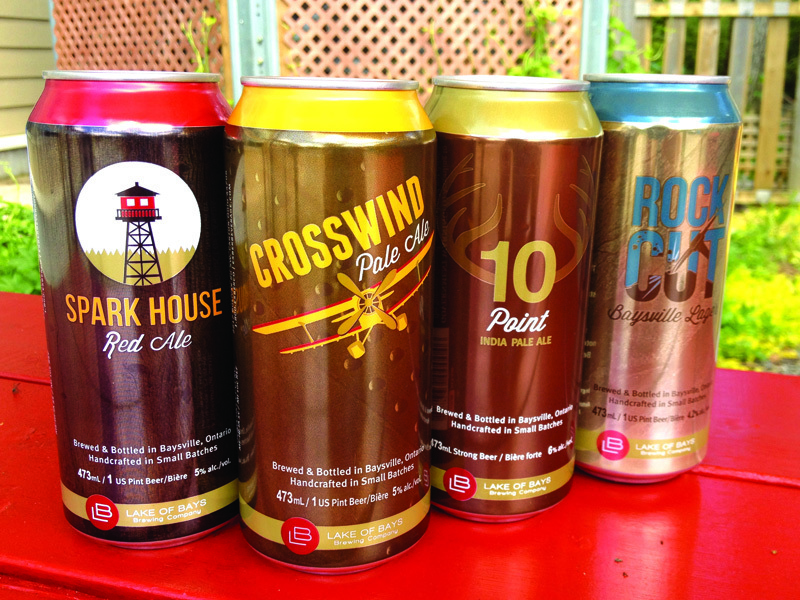 LB has four year-round brands, four seasonal brands, and a limited-edition on-tap series called “Wild North.” Lake of Bays is also the official brewery of the NHL Alumni Association and the CFL Alumni Association. Although it’s much more crowded in the brewery than in the early days, Lake of Bays’ beer continues to be proudly brewed in beautiful Baysville. The brewery is open for visitors. They offer tours and tastings, gifts and growlers, as well as a beer garden. 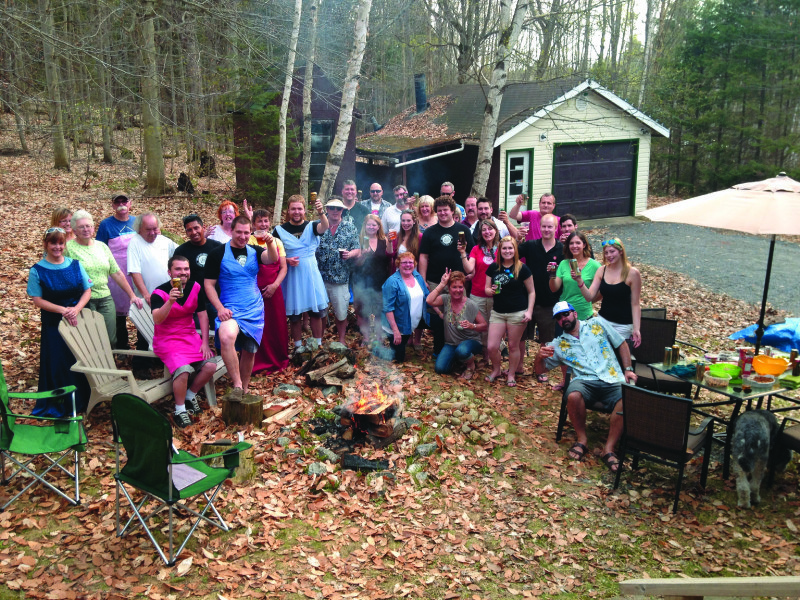 Lake of Bays participates in more than 100 craft beer, culinary and tourism and cultural events per year. While running a brewery doesn’t age you like political life, Darren does look a mite older. He rarely gets ID’d nowadays. Previously Lake of Bays’ autumn seasonal, introduced as a core brand in tall cans in early 2015. A “balanced” IPA. (This is a debated topic among IPA drinkers, since one-upmanship in IPA hoppiness is in vogue in many craft circles. 10 Point comes in at a modest 50 IBUs.) 6% alc./vol. Introduced in autumn 2013, available year-round at the LCBO, The Beer Store and on tap. 4.5% alc./vol., 15 IBUs.